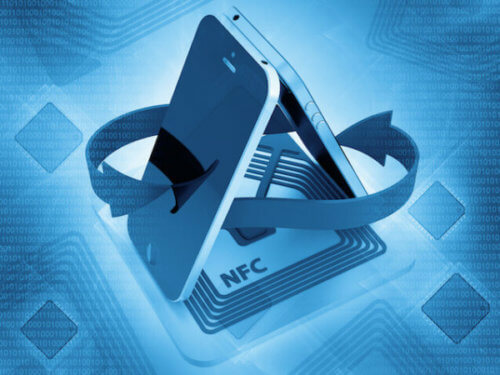 Near Field Communication (NFC) utilizes HF RFID and is a set of standards for smartphones, tablets and similar devices to establish radio communication with each other by touching them together or bringing them into close proximity. Applications available today include contact-less transactions, data exchange, and simplified setup of more complex communications such as Bluetooth and Wi-Fi. Data can also be read from and written to passive, unpowered NFC tags. To create a dynamic learning environment, this two-day course is a combination of lecture, hands-on lab exercises and demonstrations. Applications and uses of NFC technology. Create data from bookmarks, contacts, applications, etc.